James Turnesa 62, of Elmsford, N.Y. and most recently of Stuart, FL. died on Jan. 26, 2019 at his residence. 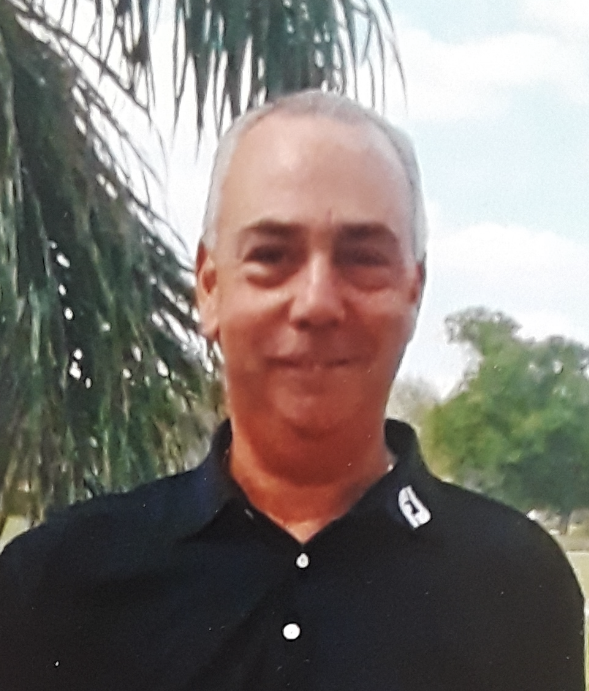 He was born on June 1, 1956 to the late Michael and Mary (nee Marinucci) Turnesa in Tarrytown, N.Y. Jim enjoyed playing and competing in Metropolitan and Westchester golf tournaments. Teaching and spreading his knowledge of the game of golf. Playing weekend golf with his friends at Knollwood Country Club. Coaching his sons Basketball, and Baseball Teams, where all enjoyments of his life. He also enjoyed fishing, dining out with family and friends especially spending time with his lovely wife Lynn, a true Angel sent from God. Jim is survived by his devoted wife, Lynn (nee Miller) Turnesa of Stuart, Fl and by his loving son, Christopher Turnesa of Stuart, FL. also survived by his two sisters, Mary Ellen DeFelice-Turnesa of Pleasantville, N.Y. and Jean DeZalia of TX. Predeceased by his beloved son, James Turnesa in 2008 and his brother, Michael Turnesa in 2018. Reposing, Hawthorne Funeral Home on Friday, 2-4 and 7-9 PM. Funeral Mass, Our Lady of Mount Carmel Church, Elmsford, N.Y. on Saturday, 10 AM. Interment, Gate of Heaven Cemetery, Hawthorne, N.Y. In lieu of flowers donations to either, Westchester Caddie Scholarship Fund 49 Knollwood Road Elmsford, N.Y. 10523 or St. Jude’s Children’s Research Hospital, Memphis, TN or National Suicide Prevention, donate by check to Vibrant Emotional Health 50 Bway, 19th floor N.Y., N.Y. 10004, would be appreciated.